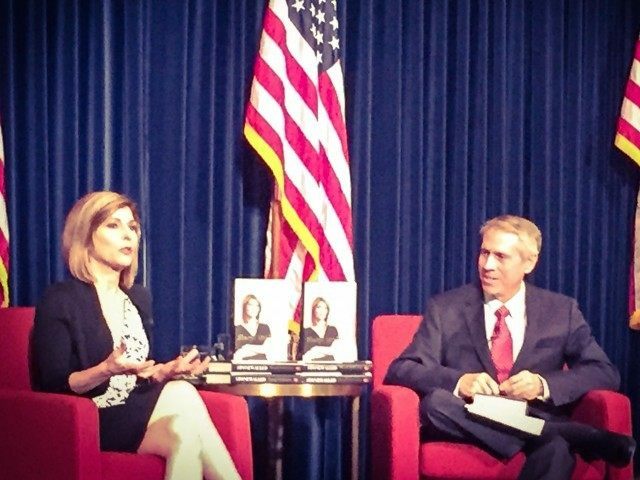 Former CBS reporter Sharyl Attkisson held the fixed attention of Californians Wednesday night in a packed Ronald Reagan Library forum in Simi Valley. She shared stories of the bias and intimidation in today’s mainstream media, echoing her new book, Stonewalled. almost would cast a story and enlist the reporters and producers as a casting agent at times, saying something like, “do a story on such and such, find a character who will say such and such,” in other words they already know what they want the person to say, and use these points in your piece. And if you would come back to them as many producers and reporters do–and this is not CBS, this is an issue at a lot of places–but if you would come back and say “that’s not what we found and we found somebody that said this which is a little bit different than what’s really happening on the ground,” in the past where that might have been appreciated by managers, managers who want you to fairly present a story, managers who would listen to the reporters at the ground level, the last couple of years in my experience at least, there were managers that didn’t want to hear it. So you either had to change the story in a way that I would say was unnatural or even sometimes factually incorrect, or not change it and they wouldn’t want to run it. One of the more impactful moments of the night was when Attkisson recalled one producer who illustrated this situation particularly well. In a nutshell, Attkisson said, managers have a preconceived notion of the facts based on their biases, and they won’t listen to journalists on the ground. Obama’s Washington, as Attkisson calls it, inhibits original investigative reporting. She says there is now “a widespread consensus” that acknowledges that “this administration is the worst that we’ve dealt with personally for transparency and freedom of the press.” She references a recent further downgrade of the U.S. from Reporters Without Borders for rankings on press freedom. She recounted activities by politicians such as altering Wikipedia pages, using 50 people to wield some 500 social media accounts, and the like–all to control PR messaging. 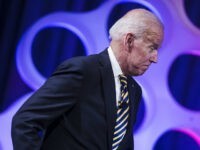 The Obama administration is particularly clever in using social media, Attkisson said. In addition to using it’s blogging partners to put out their talking points and the news media to do it, they launch these aggressive campaigns on a daily basis. And not just with CBS, or me, but anybody who’s doing reporting that they don’t like. They may call three times a day. They may fan out their phone calls. In other words, one person from the White House might call my bureau chief after I’ve done a story on Healthcare.gov, nothing wrong with the story, legally approved by our internal folks, gone through the editorial process, no fact errors, but they don’t like it. So they’ll call and just raise a ruckus. My bureau chief once in a while used to say to me, “Jay Carney’s on the phone, what’s he calling about?” I’m like, “He probably doesn’t like tonight’s story again.” And he would kind of chuckle. I would say the next day “What did Jay complain about?” and he’d say “He didn’t really have anything specific.” He would call, the calling and the harassing and the bothering the managers and then someone else may call the news anchor and then they email. Then someone else may call the news division president, they fan out and they do this, in the hopes, I believe, that there’s some effect of self-censorship, because who wants to go through that? Comparing notes with others in the news media, Attkisson said they have received the same treatment, with incessant phone calls and harassment.